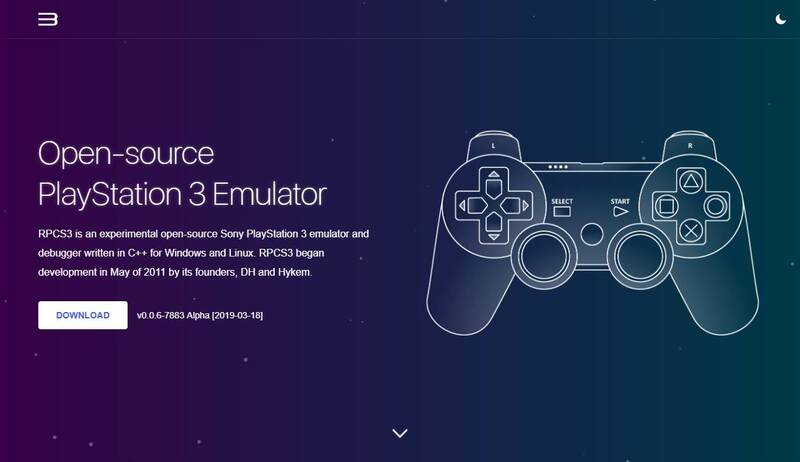 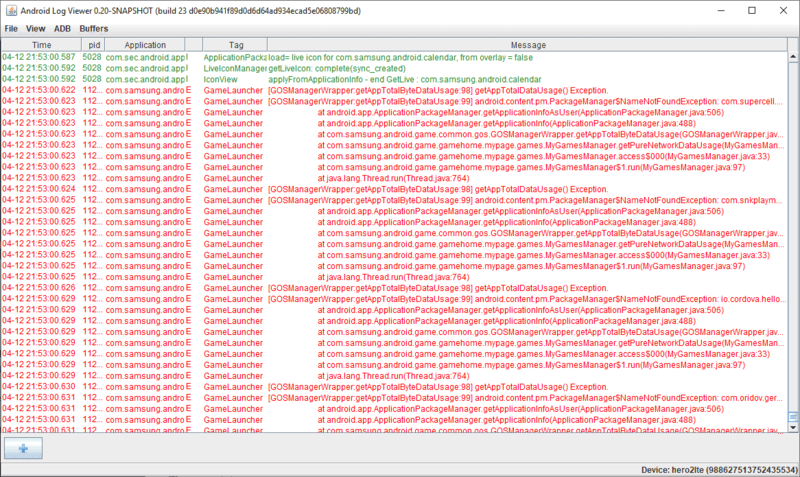 Discover RPCS3, the world's first free and open-source PlayStation 3 emulator/debugger, written in C++ for Windows and Linux. 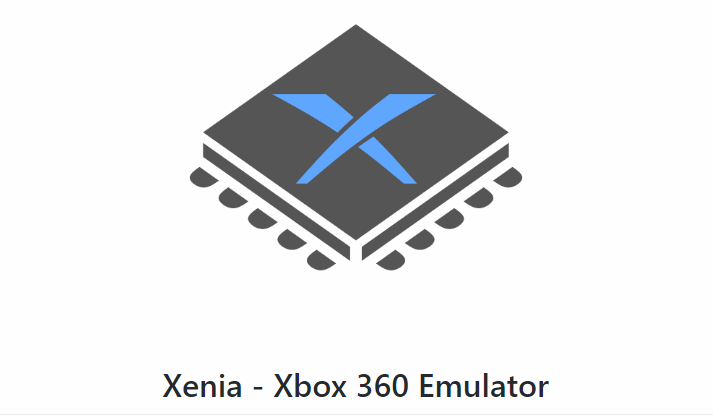 Discover Xenia, an experimental emulator for the Xbox 360. 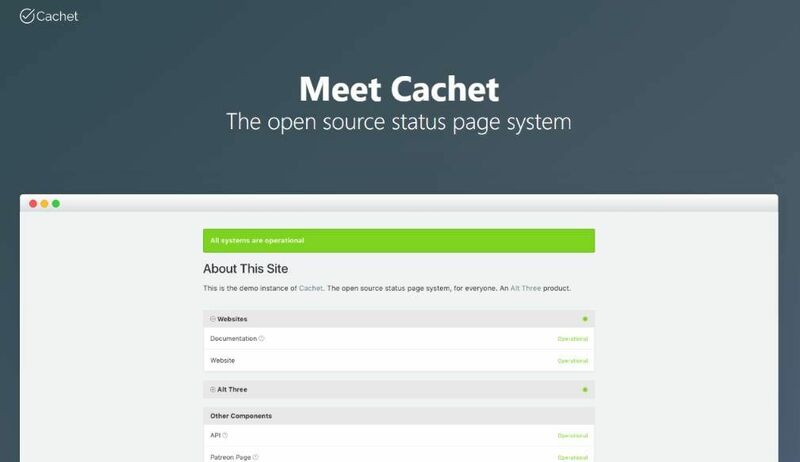 Discover Cachet, an open source status page service to better communicate downtime and system outages to customers, teams and shareholders. 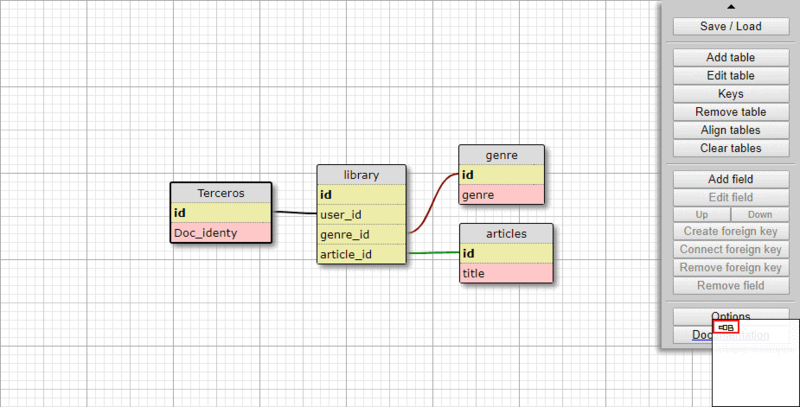 Discover WWW SQL Designer, an online SQL diagramming tool. 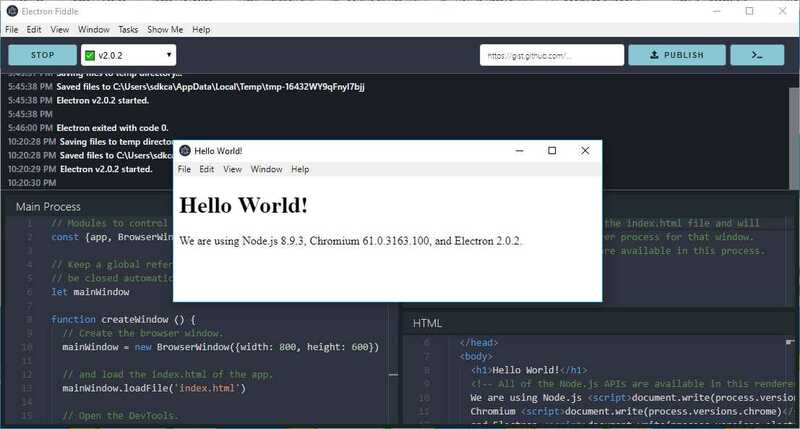 Discover Electron Fiddle, a desktop tool that provides you with a quick-start template after opening, change a few things, choose the version of Electron you want to run it with, and play around. 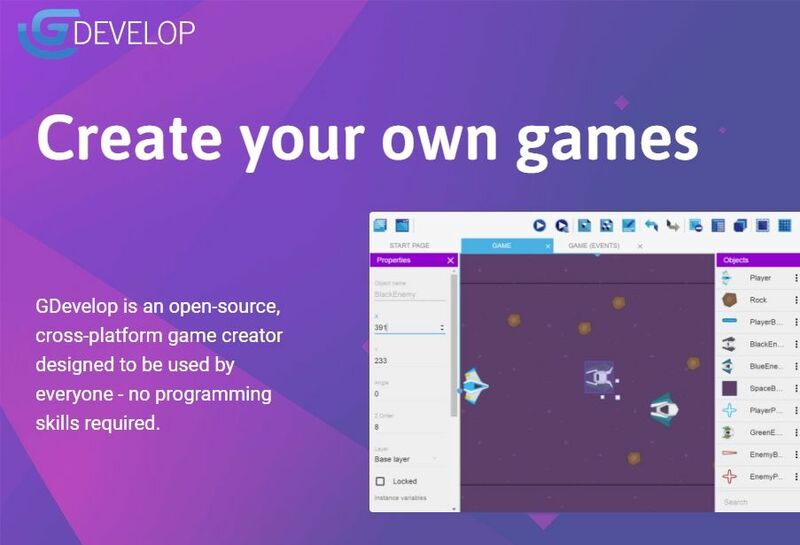 Discover GD, an open source game development software that allows you to create HTML5 and native games without any knowledge in a specific programming language. 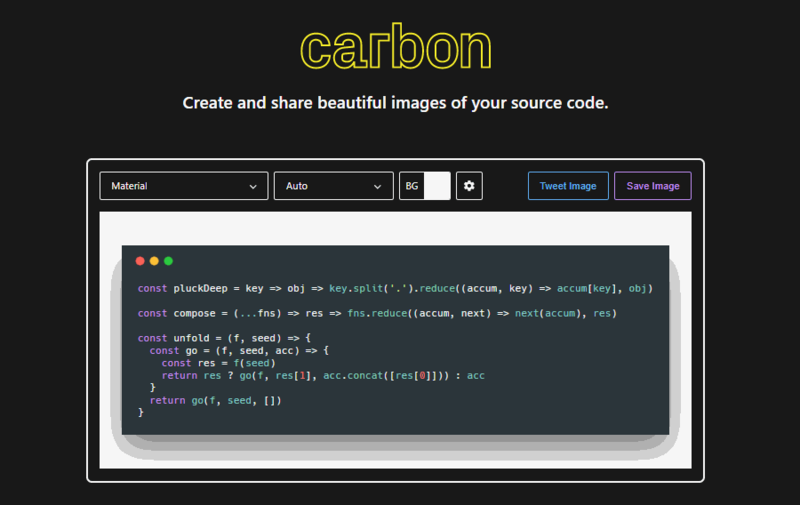 Discover Carbon, a tool that makes easy to create and share beautiful images of your source code. 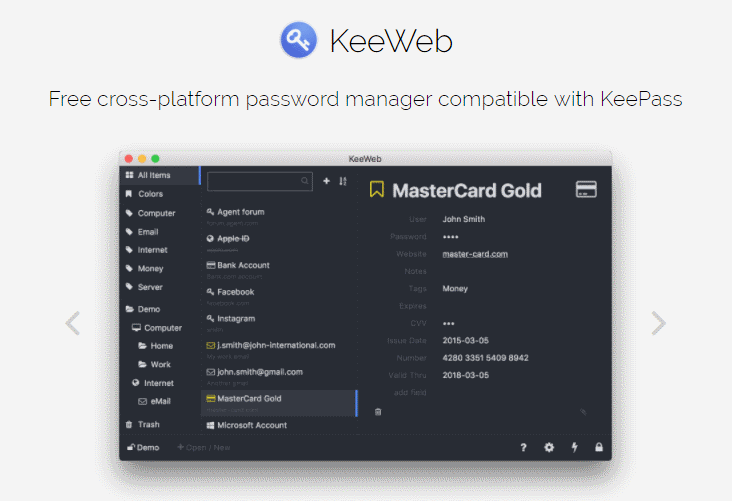 Discover Keeweb, a desktop application built with web technologies to manage credentials. 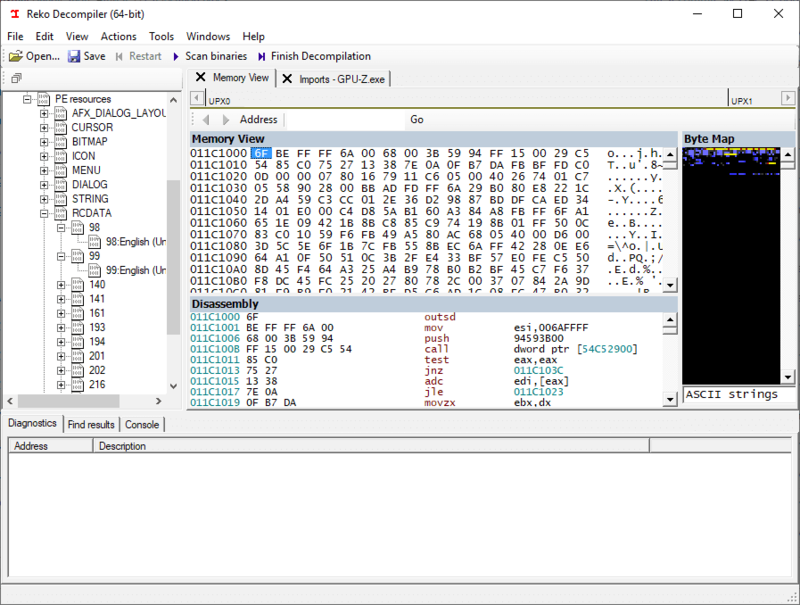 Discover interesting open source projects that solve all types of interesting problems.